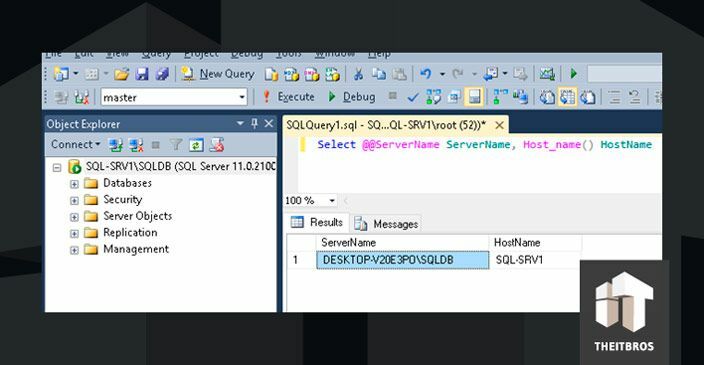 After SQL Server installation internal SQL Server is based on the host computer name. 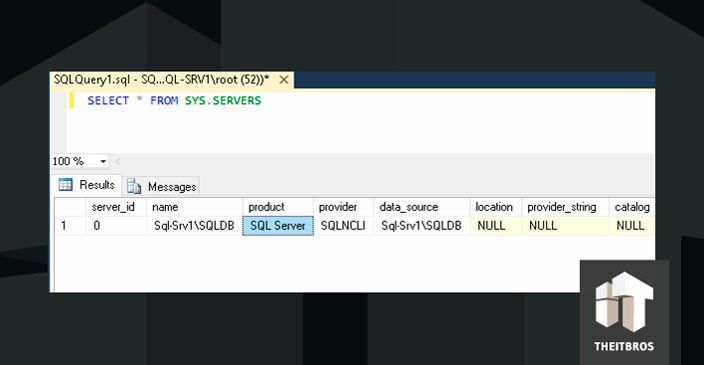 However, when you are changing the host name, old SQL server name in the metadata (stored in sys.servers ) is not updating automatically. But you don‘t need to reinstall it completely to change the name of SQL server! 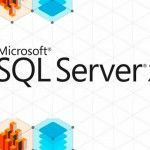 In this step-by-step tutorial we will show you how to change server name in a correct way with a standalone non-clustered instance of Microsoft SQL Server. This manual is applicable for Microsoft SQL Server from 2000 to 2012 versions. Tip. 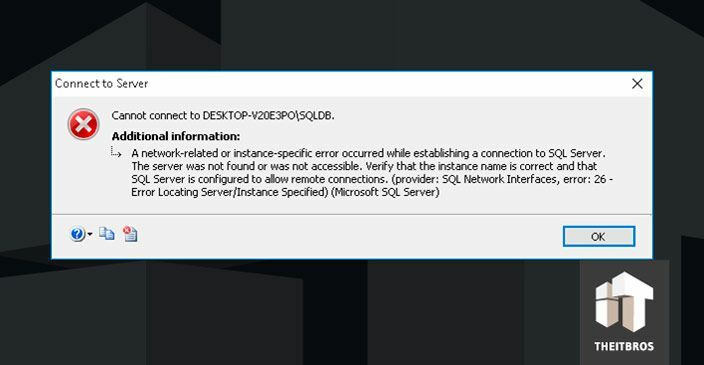 You can‘t change the SQL Server Instance name without a complete reinstalling. Tip. You can change the name of host from My Computer properties also. 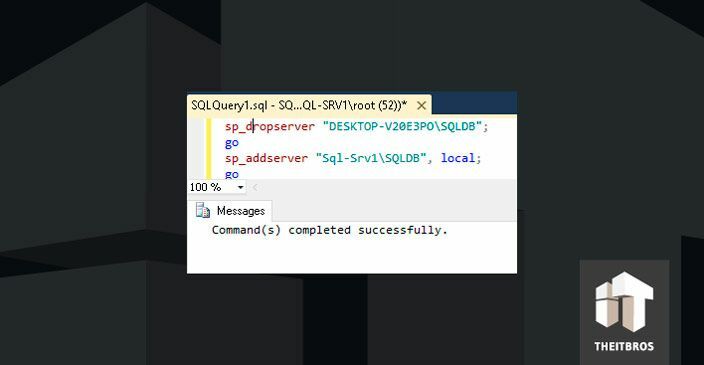 After rebooting, try to establish connection using old SQL server name — DESKTOP-V20E3PO\SQLDB. You will get an error, because the server name was changed before. 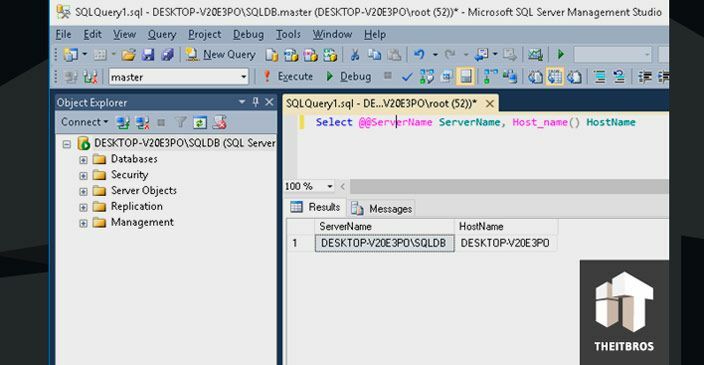 In our case, it is clear that SQL instance name does not match the name of computer and still referring to old host name DESKTOP-V20E3PO. There are still remote logins or linked logins left for the server DESKTOP-V20E3PO. You have to drop the remote logins first. These commands should be executed for each SQL instance on the machine. 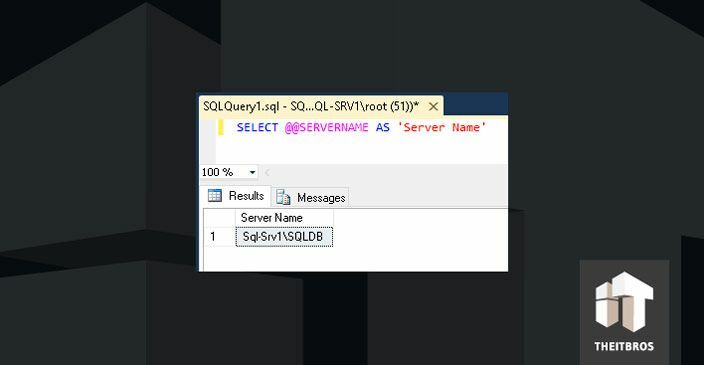 You can rename computer name in such way only with Standalone SQL server. To rename SQL Server under Failover Cluster use Cluster Management snap-in. You cannot rename a server involved in replication or database mirroring. If you have installed Reporting services, after renaming it may not be available. Find out more here.